Happy November! Whew - we are beyond tired from last night's Halloween festivities. We also might be a tad bit candy hungover from all those Reese's that needed our parental "inspection". It's the beginning of the month, which means - Book Club Day! And nothing sounds better than detoxing off a Halloween sugar high with a day wearing our favorite stretchy pants (because no will power), and snuggling with a good book. Some of you are right there with us. Wine in hand and ready to share all the good reads. And some of you are all, "Reading? Unless it's a novel on chocolate - I'll see you tomorrow." 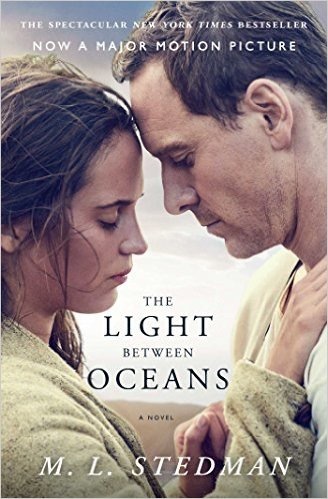 So I haven't finished this book, but I'm currently reading The Light Between Oceans and I am LOVING it so far. Such an amazing story of motherhood and instinct and what is right and wrong. I was drawn to the story and can't wait to finish to see how things unfold. I really want to see the movie, so I'm using that as my inspiration to finish the book and be able to watch the movie! All's Fair in Love and Cupcakes is a book I grabbed when we were at the hospital a few months ago. I needed something light and easy to read and this seemed to fit the bill - not to mention this one had a cute cover. Cupcakes will always win. I was seeking something easy and I just couldn't Sparks it yet. I feel like the goal of all his novels is to make you cry at least 15 times, and I wasn't in a head space for that at the beginning of this month. So cupcakes it was. 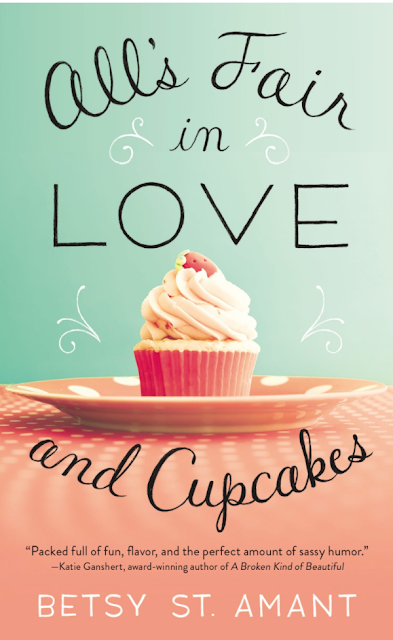 All's Fair in Love and Cupcakes was a cute story about a girl who desires something more out of life. Her best friend signs her up for a reality show called Cupcake Wars on a whim, but with ulterior motives of winning her heart. It was a cute, funny and super light read. And then next up was Nicholas Sparks and his newest novel Two By Two. I was so excited when this arrived on my doorstep and was shocked at myself when it just sat on my bedside for a few weeks. After I finally snuggled in to read it, I was sad I didn't start it earlier. Two By Two lends to the Sparks' novels we all know and love - and yes, I definitely teared up a time or dozen. I wasn't sure what to expect after reading his last book, but I absolutely loved it. I read it in just a few days. Two By Two is story based around Russell Green - a man who seemingly has the perfect life. Slowly you realize the life he thought was perfect wasn't all that it seemed. As time goes on he begins to settle into a new path of life and I loved following along on the journey. More so because ultimately I felt like the whole book was a love story, but a love story between Russell and his daughter. And let's be honest, nothing is more adorable than a dad and his daughter. 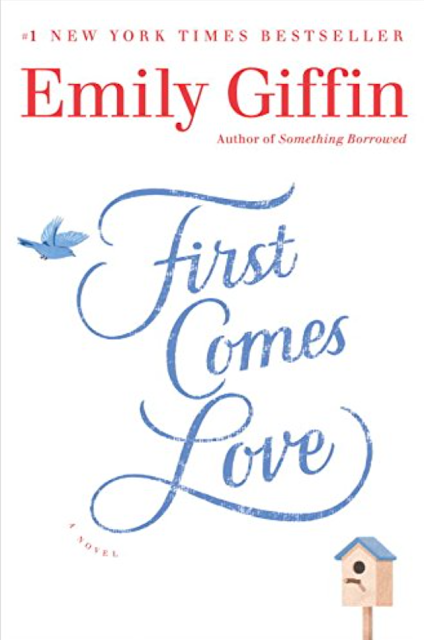 I'm just going to work on finishing up The Light Between Oceans for now and then I'm most likely going to start reading the Emily Griffin book, First Comes Love because I love her stories and they are fun and easy and quick to read! I also have The Light Between Oceans waiting to be read. I can't decide though. I feel like I need another light read before I pick that one up. 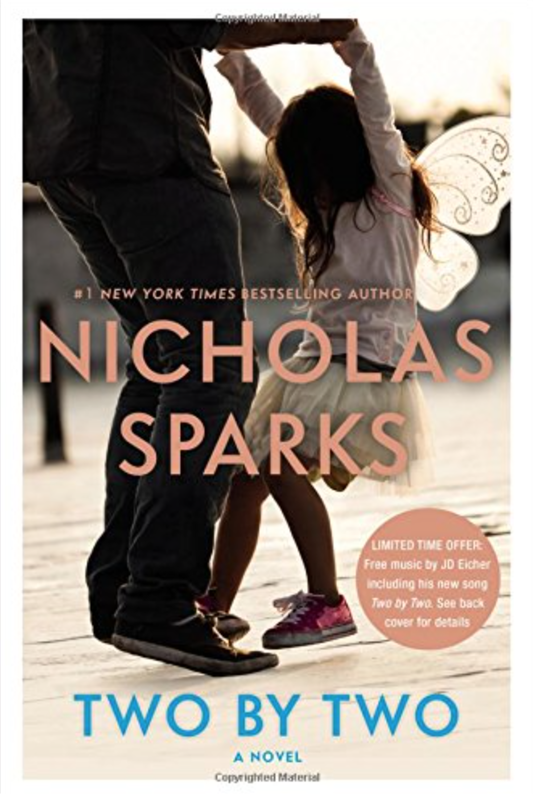 Life has been crazy lately and I need a little emotional detox Costco run for tissues after reading a Sparks book. The Emily Giffin book is on my list too. I hope to have some time to read it this month.